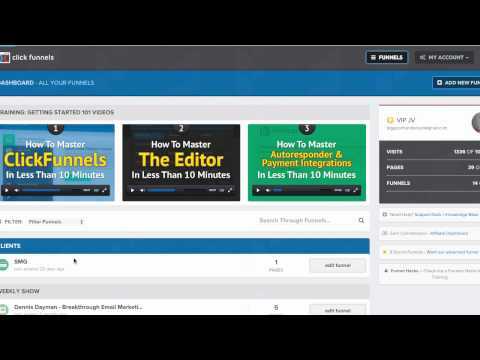 Connect your ClickFunnels Products to ActiveCampaign with this Basic Tutorial. 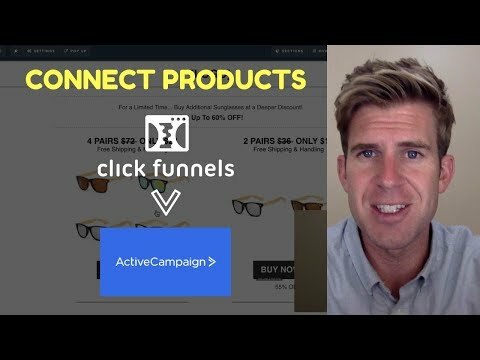 Connecting & Tagging ClickFunnels Products with Active Campaign for Email Automation. – Go to “Products” in one of your steps. Example Email: Thanks for purchasing our ‘black sunglasses’! If you are interested we you can order another pair for 20% by clicking here. Follow up emails can happen right after the sale, weeks, months, or years later. ActiveCampaign is one of these best autoresponders and has lots of flexibility. With using the ClickFunnels software you can definitely create small micro funnels for any new offers and link them in your email sequence. This will allow you to keep your customers engaged once you first receive their email address.